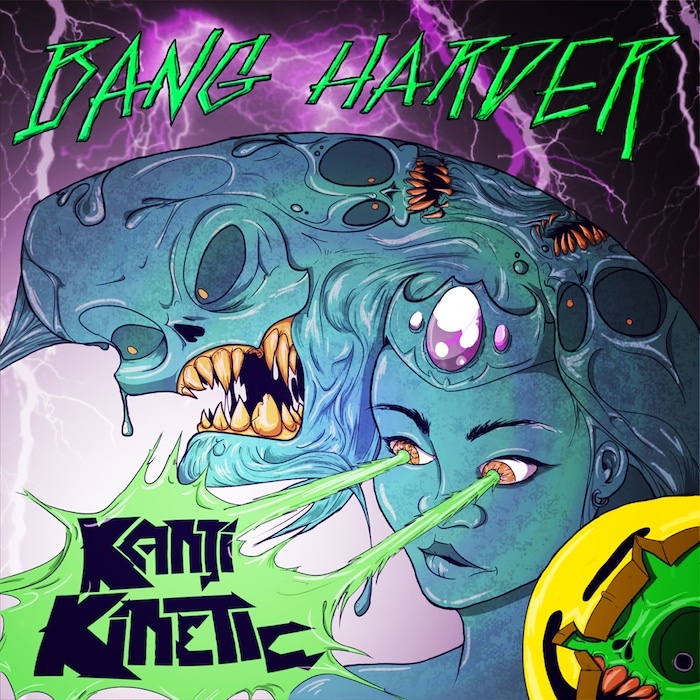 Kanji Kinetic - Bang Harder EP | In The Face! 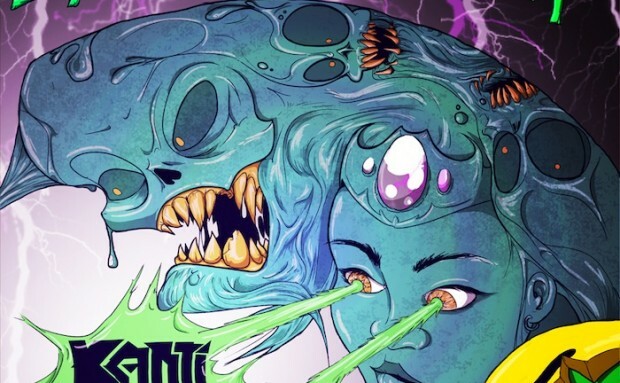 The new EP from Kanji Kinetic, out now on Mutant Bass Records, with some seriously large remixes from Kid606, a rave flavour from Rrritalin, an awesome juked up version from Z-Kat and more! As usual it’s a pay what you want deal from Bandcamp!